In Stock. 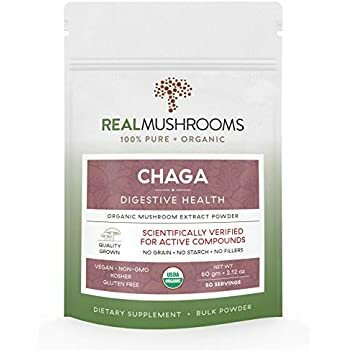 Sold by Real Mushrooms and Fulfilled by Amazon. Gift-wrap available. In Stock. 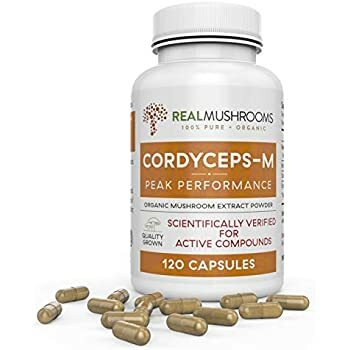 Sold by Real Mushrooms and Fulfilled by Amazon. Amazon's Choice for "lions mane supplement"
PURE LIONS MANE MUSHROOM EXTRACT POWDER: Made exclusively from 100% organic lions mane mushrooms. The fruiting bodies are hand picked to make the best extract possible. 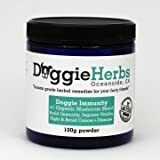 They are extracted with hot water to obtain the beneficial beta-glucans and hericinones, plus thousands of other nutrients from the mushroom. 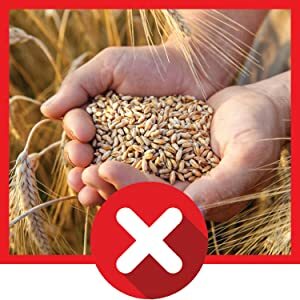 We do not add any mycelium, starch, grains, or fillers into our products. Just 100% pure mushrooms. 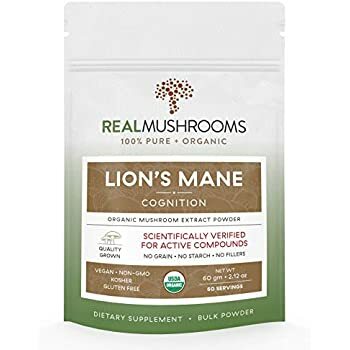 GUARANTEED POTENCY: Real Mushrooms Lions Mane Extract is guaranteed by analytical testing to have the active, medicinal compounds scientifically shown to boost your immune system. 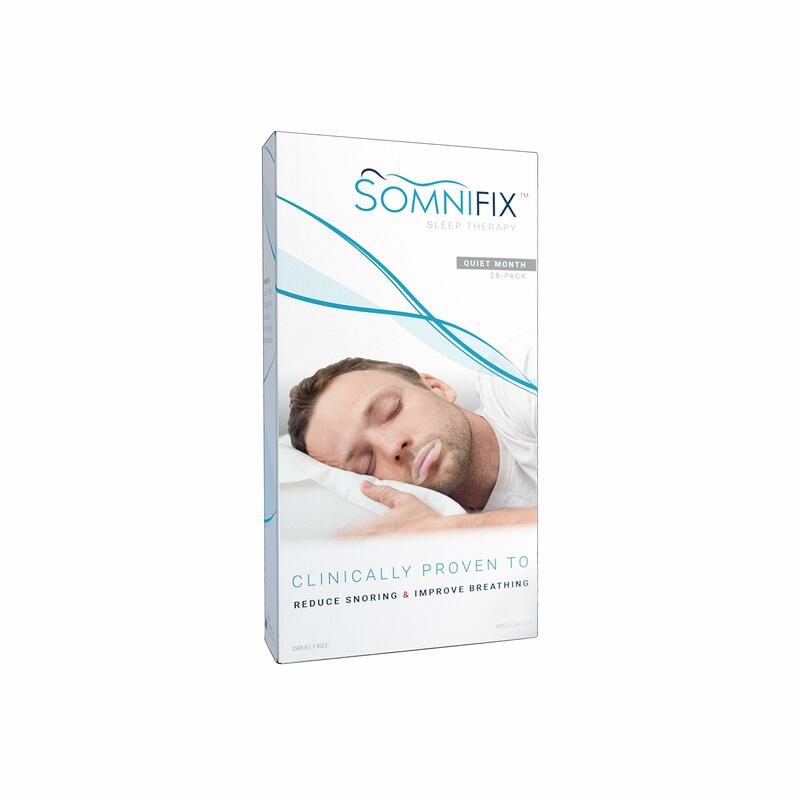 Our extract contains >30% Beta-glucans and <3% Starch. Beta-glucans are the main active, most well researched, medicinal compound in medicinal mushrooms. 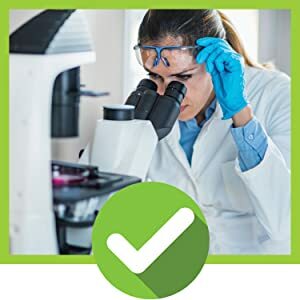 We measure beta-glucans specifically because polysaccharides numbers include starch, so polysaccharide testing can yield a false sense of quality. Sold by Real Mushrooms and ships from Amazon Fulfillment. Sold by Since 1901 and ships from Amazon Fulfillment. Mushroom's have a tough cell wall made up of chitin which human's have a hard time digesting. This cell wall limits our access to the important medicinal compounds which give mushrooms their wonderful benefits. Extraction is required in order to "break down" the cell wall and make the bioactive compounds more bioavailable to us. It's important that any medicinal mushroom product be extracted. 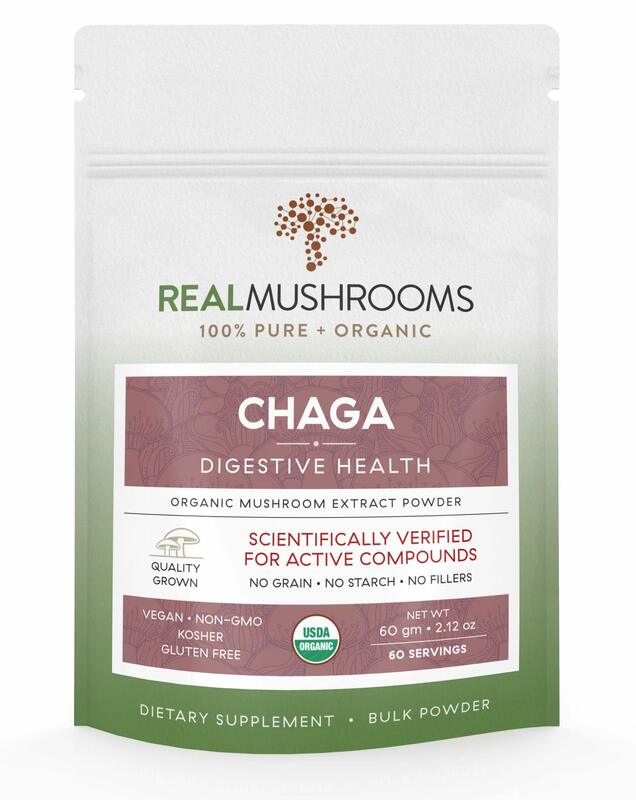 All Real Mushrooms products are extracted from 100% organic mushrooms (fruiting bodies). Many products talk about all the wonderful compounds in mushrooms but never actually show you that the product contains these compounds. Well we do. 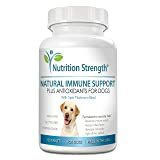 Beta-glucans are the primary active ingredient in these fungi that much of the research and great benefits are based around. 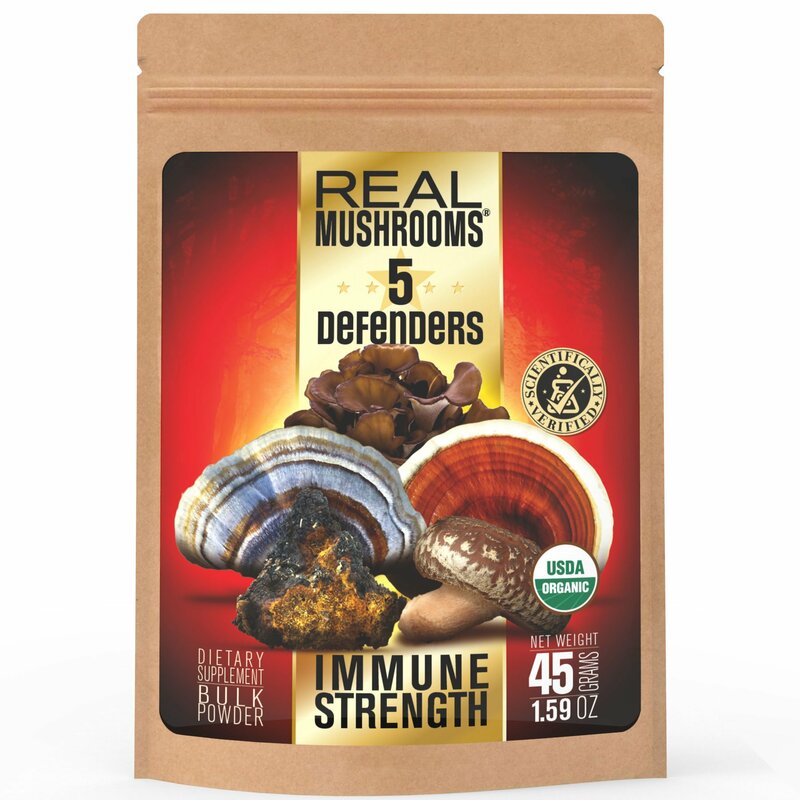 All Real Mushrooms products have measured levels of beta-glucans verified by 3rd party laboratories. Many medicinal mushroom products do not actually contain any mushrooms. They are made from the mushroom's root system, called mycelium, and this mycelium is grown on grains like rice, oats and sorghum. 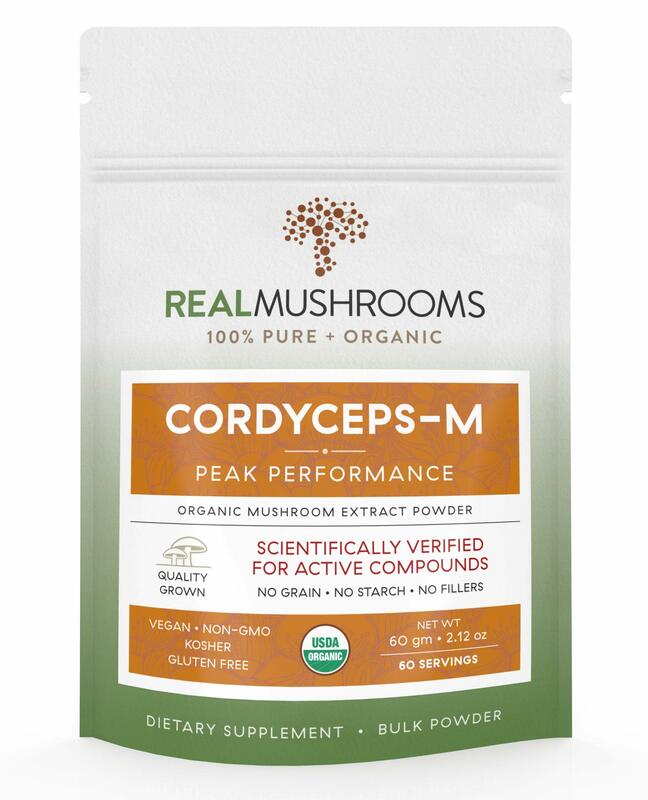 So not only do these products not contain any mushrooms but this grain that the mycelium grows on end up in the final product severely diluting the product you're paying good money for. 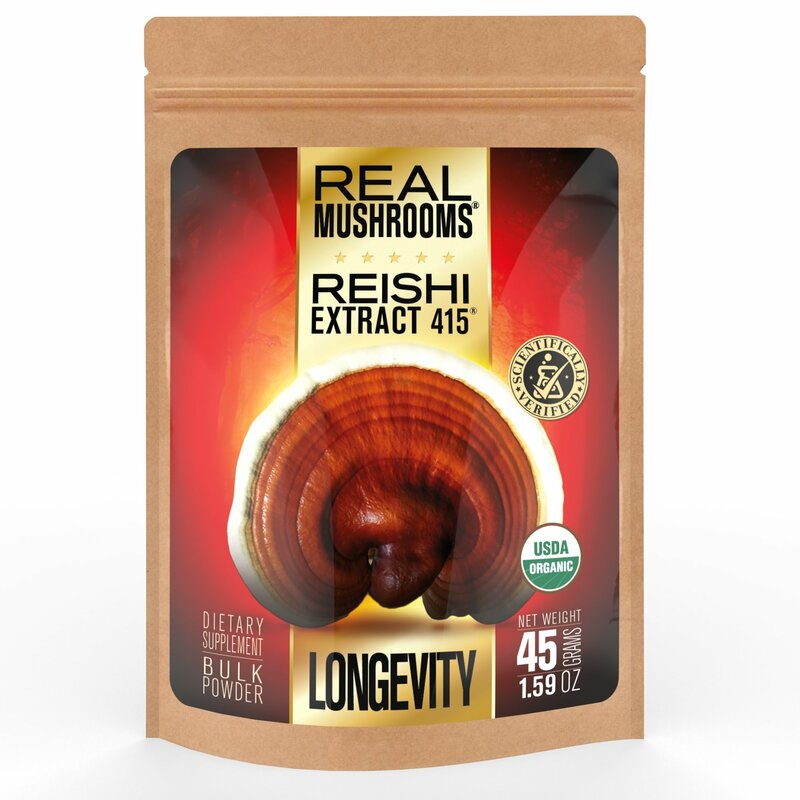 All Real Mushrooms products are 100% mushroom with no grains, mycelium or fillers. 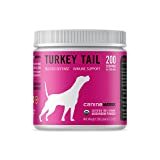 For use as a dietary supplement. Adults take 1 gram or 1/2 TSP per day. Use as a dietary supplement. Add 1 gram per day (1 loosely packed, level scoop) to smoothies, coffee or tea. Scoop included in package. For use as a dietary supplement. Adults take 2 capsules per day. For use as a dietary supplement. Adults take 1 gram or 1/2 TSP per day. Follow usage directions on label. For use as a dietary supplement. Adults take 1 gram or 1/2 TSP per day. 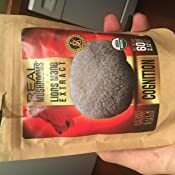 5.0 out of 5 starsBeware, almost ALL most Lion's Mane products are ground up bags of rice, Scams! 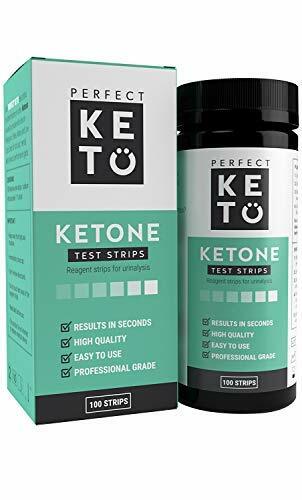 I'm giving this product 5 stars, because thus far it is the only product I have found on Amazon that is not grown on myceliated brown rice, which is essentially just a SCAM. 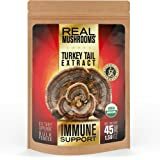 When you buy the "mushrooms extracts" grown on brown rice, you are actually buying a bag full of ground up rice, with very little actual mushroom content! 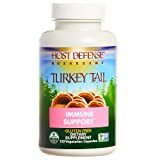 I haven't found any good sources for legitimate extract product, and all the popular brands including "Host Defense" are just selling capsules of ground up brown rice. Pathetic. Also, this product checks for starch content, which SHOULD be very low unless the product is just a bag of ground up rice. And it tests for Beta D Glucans, instead of polysaccharides, because GUESS what rice is made of? Polysaccharides! So, any product just testing for polysaccharides and claiming high content of polysaccharides likely just selling you a bag of rice. I don't understand why these basic quality measures are not more widely known by consumers. Stop being scammed, and stop paying big bucks for ground up rice! 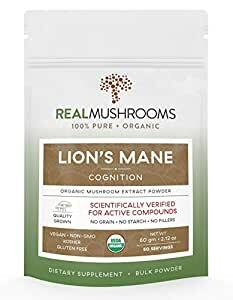 Also, if anyone else knows of any other good sources of Lion's Mane fruiting body extracts, preferably Dual-extracted, please let me know, Thanks! 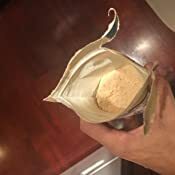 Also, Mushroom extracts that say "Gluten-free" are also likely a scam, because many people assume that rice contains gluten, but rice does not contain gluten. So, a bag of ground up myceliated rice can still be labeled as "Gluten-Free". Beware these tactics, avoid the scams. Host Defense is a scam, and so is VitaJing. 5.0 out of 5 starsI woke up! 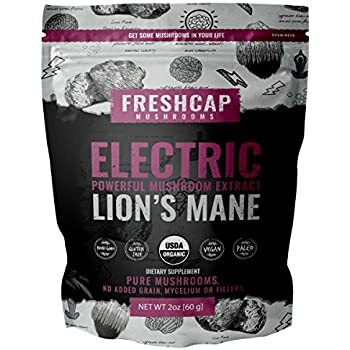 As of the writing of this review I have taken Lions Mane for one week. The changes I have noticed in myself were subtle at first, but became more profound as each day went by. I am taking the capsules, and I take 1 or 2 per day. I am a 58 year old night shift nurse battling depression, fatigue, and brain fog. So here are just a few of the changes in me: I am more keenly aware of my surroundings. The pain of clinical depression seems to have dissipated. I positively have more energy which helps tremendously at the end of my shift. And I am much more patient with doctors, ARNP’s and pharmacists even when by their action or inaction have placed my patients in jeopardy. Maintaining civility and professionalism is important when advocating for the needs of my patients. Depressing thoughts have strangely disappeared. My patients have noticed that I am more upbeat and cheerful. I have also noticed that I am more engaged with my wife in conversation and physical affection. I am more in tune with her wants and needs. And I am genuinely interested in hearing about her day. Am I a brand new man? No, but I am functioning much better, and I am very grateful for Lions Mane mushrooms. In a simple sentence: I feel like I am waking up. 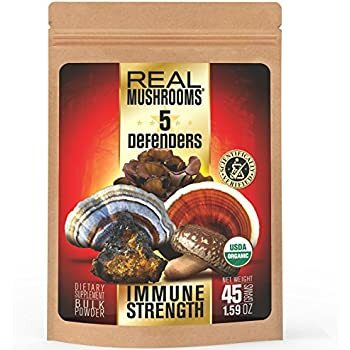 Absolutely the only company I trust for medicinal mushrooms. Sure, they are expensive, but that is because they source from Nammex. Nammex uses the fruiting body - NOT the mycelium - and that's what you want. Think of the mycelium as the roots of a tree and the mushroom as the trunk and leaves. 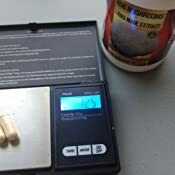 Mushroom companies that tout high levels of polysaccharides are really indicating that there is a lot of starch in their product. This is because the mycelium (the easiest to grow, but least potent, part of the mushroom) is grown in grain and full of starch. 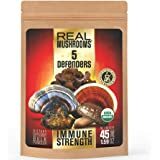 What you want in a medicinal mushroom is beta-glucans, and REAL Mushrooms provides this. Nammex tests for beta-glucans. 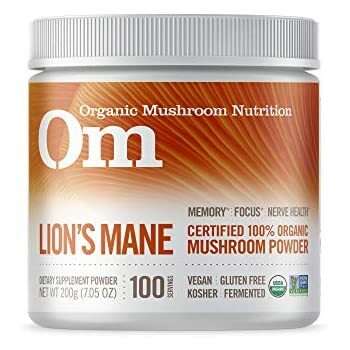 As far as this Lions Mane product, I do notice increased focus. I take it mostly to keep my brain healthy, not for any short term benefits, really. I recently had open heart surgery, and some nerves were cut. I'm now pacemaker dependent, because signals cannot be sent across the damaged nerves. Lions Mane is a known nerve regenerator. It's a super long shot, and I have no real hope of it, but it's worth a shot to see if Lions Mane might help heal these damaged nerves. I've felt amazing as of late. I've been taking this for a little over a week now and I must admit I actually do feel a change in my body. I am aware that I could just be experiencing placebo but honestly I don't feel like thats what this is. 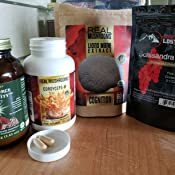 I tried to clear my head before starting lions mane so I wouldn't experience any placebo, but after a few days of taking it I could 100% feel a difference in myself. I literally had a day where after taking this in a decaf tea and drinking a small cup of coffee I wanted to jump around and dance to the music I was listening to in class. A polar OPPOSITE feeling to my usual self, struggling to stay awake with my morning joe. I couldn't believe how HAPPY and anxiety free I felt. I feel like alot of my brain fog has been lifted as well and My slurred speech has improved quite a bit. I paid the full price for this so this isn't a discounted review. 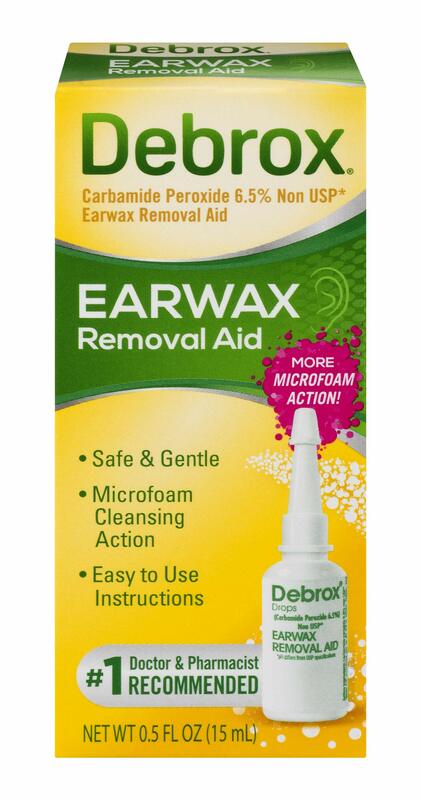 I'll update my review later as it's only been a week and Im excited to see the results with extended use. Thankyou Real Mushrooms you've earned yourself a loyal customer. Thankyou for using quality ingredients. 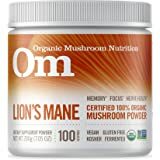 Lion’s mane mushroom, restore brain function, regrow damaged nerves and reverse the progression of multiple sclerosis...I have MS and I see results in days..One of the reasons for this mushroom’s exceptional power is its ability to stimulate synthesis of nerve growth giving a protein that plays a major role in the maintenance, survival and regeneration of neurons in both our central and peripheral nervous systems. 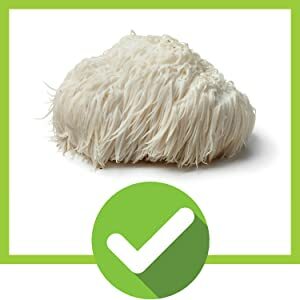 Lion’s mane contains two unique types of compounds, hericenones and erinacines. The erinacines found in Hericium erinaceus mycelium are able to cross our blood-brain barrier and stimulate production of new neurons within the brain itself. Please try it!